Our staff are our competitive advantage. 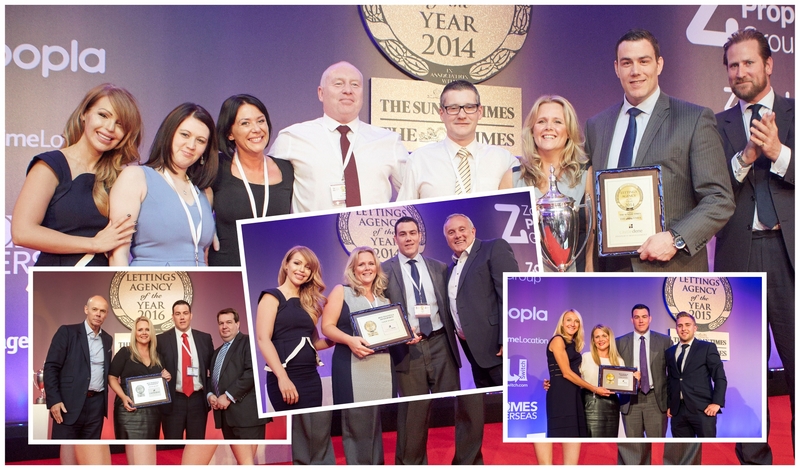 We place huge importance on their training and development as we know they are the business. Each staff member has internal and external training to ensure they reach a certain level of knowledge before they can manage your property. 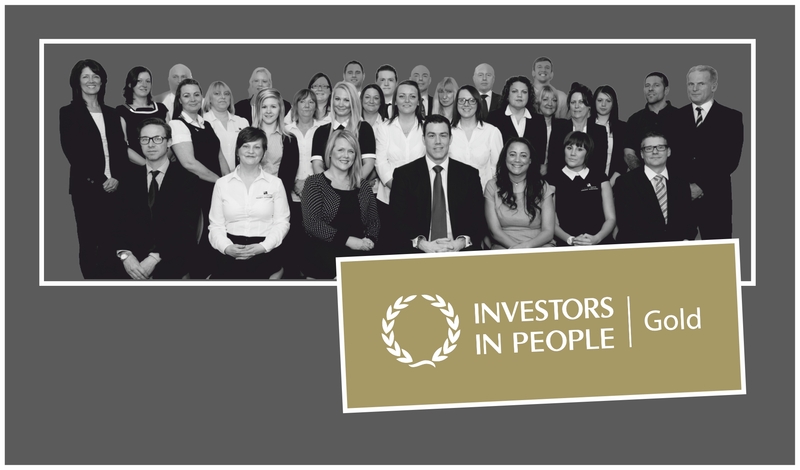 We have been awarded investors In People GOLD accreditation and are the only agent in the UK to have achieved this prestigious level of people management. Look after your staff and they will look after the customer. At Castledene we pride ourselves on standing out from the competition. Areas such as our unique processes and procedures and the way we operate have allowed us to be nationally recognised as market leaders in our industry. We use the latest software and technology to ensure not just you - the landlord will benefit from our innovation but also your tenant. After all, if we don’t look after the tenant, property investing can be an expensive hobby. Fixflo - Our on-line repair reporting platform ensures that your tenants can report repairs 24/7 ensuring we are very responsive to their needs. A happy tenant leads to a happy tenancy. On line Chat facility – Since introducing this facility our let rate has increased by 22% showing that many tenants wish to book viewings before or after normal working hours. Inventory Software – Our innovative software can compare previous inventories so nothing is missed. It is also signed by the tenant and is cloud based so it can be accessed at anytime from anywhere in the world. Automatic arrears chasing facility – Our software automatically chases any tenant that falls into arrears by sending texts, letters and emails to them and their guarantor. Our staff are also notified so that they can keep you up to date always. Communication is the key to chasing arrears and whilst they are not too common, they are a reality of renting property.